After 10 years of supporting U.S. military teams and major energy corporations in their workforce housing needs, we know that durability is the primary objective. You need housing solutions that deliver strength, security, and portability. 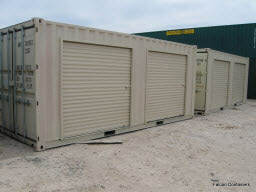 Our units can provide these basic, workforce housing features or much more. Looking for a workforce housing feature you don’t see listed? Just ask. We can make it happen.